Absolutely true, and this is especially so if you know what, at any specific place, may be of value to you. This is exactly what an Astro*Carto*Graphy Explained report is all about. It offers, in relation to you personally, advice and information on any particular location: what a location holds in store for you; what influence it may have in your life; what you can expect if you live there; what to expect if you visit there; and, it even gives you an idea of what to expect when dealing with the people from there. 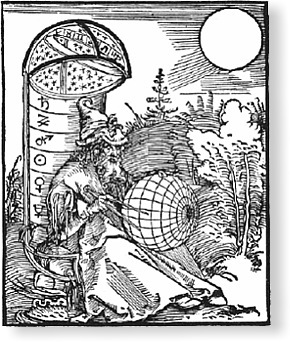 Jim, while refining the techniques used by astrologers around the world, spent his lifetime interpreting the impact of geographic location on an individual. Then, in collaboration with our astrological programming team, he helped develop software that, globally, broke new ground in astrological reporting programs. Your personal Astro*Carto*Graphy report is the result of this very successful groundbreaking effort. This is a report you can read, understand, and put to use—now! If you are moving, thinking of moving, vacationing, or doing business—regardless of the purpose—an Astro*Carto*Graphy report will give you the insights and info that can make any move more productive for you.